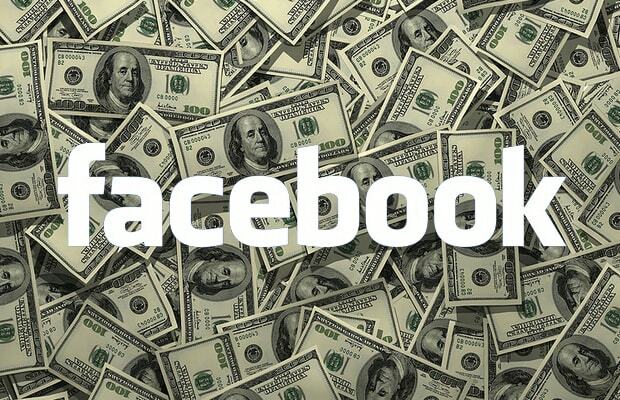 You trust Facebook with your photos, messages and information—but will you trust them with your cash? They&apos;re hoping you will. The company is planning to launch a mobile purchasing app that will pit it in direct competition with the king of purchasing companies: PayPal. The system will work like this: if you come across a site that supports the Facebook app (many will), you&apos;ll be able to make online purchases by using credit card information you submitted to Facebook, so you won&apos;t have to re-enter the information all over again on the store&apos;s site. As of now, the men&apos;s clothing shop, JackThreads, is a test store for the new system. A few months back, Facebook started charging users about a dollar to send messages to people who aren&apos;t on their friends list; and they have also integrated an option that allows users to pay to get their post more attention in Newsfeeds. It has made $214 million from "payments and other fees" in the second quarter of this year.